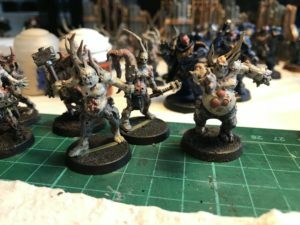 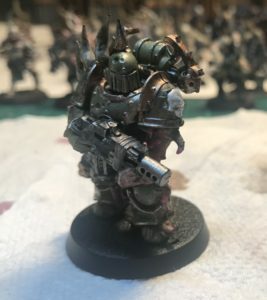 Getting there with layering of my Poxwalkers. 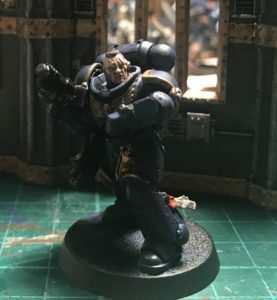 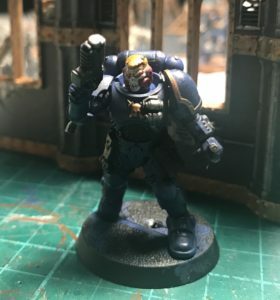 Almost finished the first of my new Intercessors. 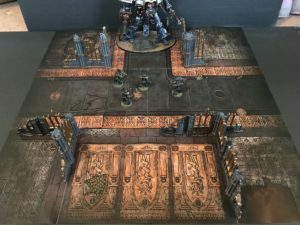 Imperial ruins have finally been completed and page is now live.